Oh hell this book was sooo good! The characters are likable and believable. 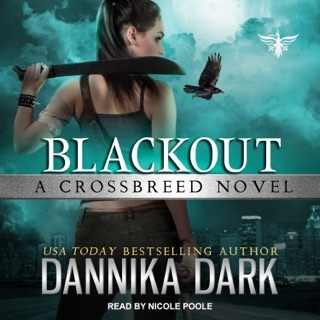 The storyline is filled with plenty of action, tension, deception, and teamwork. Absolutely enjoyed this work. I also wanted to cry gator tears when characters from the Mageri series were reunited. The banter between the characters had me bursting with laughter. I did not want this story to end! Book 2 can be enjoyed as a standalone but I’d recommend starting with book 1. The narrator did an awesome job with providing unique voices for each character and appropriate tone inflections for each scene. Speed of reading was perfect! 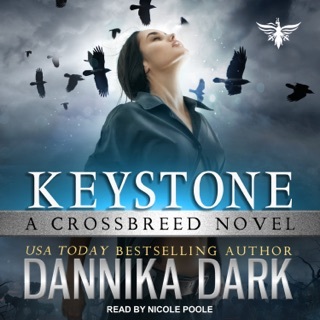 I did enjoy Keystone (book one) as my introduction to Dark’s writing: and the combination of story, world-building and characters was wonderful and had me excited for the next. But I never expected to have this sort of reaction to this book. Ravenheart packed everything into this story: twists, emotion, suspense and even questions (even as I had spotted the ‘bad guy’ early on). It is the journey to get there that makes this one so special – just when you think you know where you are heading ….BANG ….you are off in another direction or to deal with yet another dust-up with Raven and Christian, although these are less fiery than they were. When you add in Gen and Nico, and get some backstory and some residual inklings of past issues and histories, the early quiet moments are quickly forgotten. See Raven is still trying to feel like a part of something – from her early childhood losses she’s always had a sense of not quite fitting in. And we see her start to establish herself and find her footing as a member of Keystone, and the downtime is allowing her to bond and develop a partnership with Christian, far more than their earlier rush to solve a case time did. But, she’s been compelled to forget their kiss – her choice, and there is still a sense of the attraction between them: that they both are denying and ignoring now. With a string of murders to solve, the culprit is an unexpected one for the members of Keystone – even as all the clues pointed in their direction. Did that lessen my enjoyment? Not one bit. This allowed the characters to grow and share their stories, and we get to know them both a bit better – through the good and bad – bringing us to yet another set of questions answered and not. 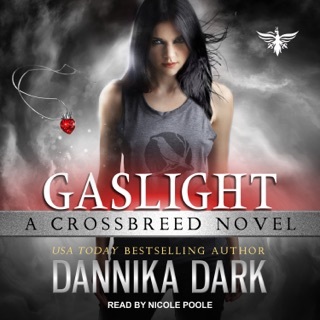 Narration is provided by Nicole Poole again – and she has these characters well in hand. With the softer and occasionally tentative presentation of Raven, when she’s feeling out of her comfort zone Poole manages to add in that sense. 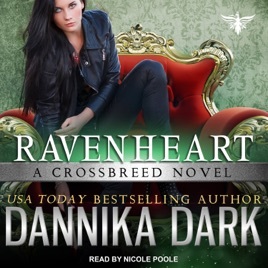 As with Christian and his all-alpha all the time, she does allow him to have softer moments as he gently coaxes Raven along to sharing and finding the right path for her. 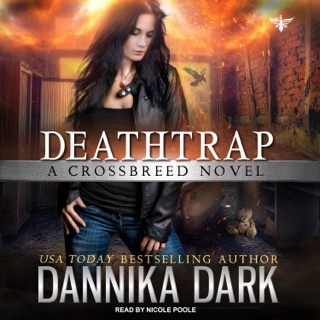 With secondary characters all clearly presented and distinct, and a clear sense that she is asking you to enjoy the story as much as she does, you can’t help but listen.